This is a must see!! This Marigold Model sits on an amazing corner lot in the beautiful Adult Community of Trilogy at Power Ranch. This home has 2 bedrooms/2 baths with large open kitchen, a kitchen island, and a great room area. There is a large master bedroom / Master bath with two sinks, private toilet and a large walk in closet. Lots of windows to make it bright and sunny colors. 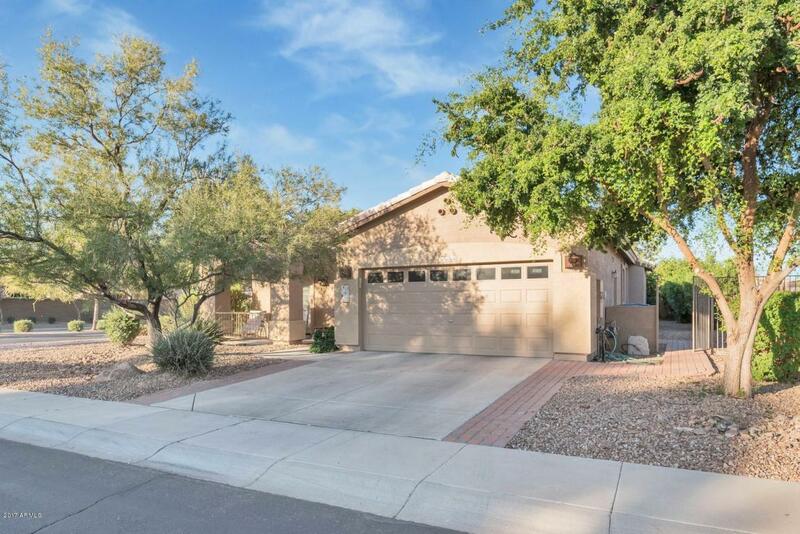 The home sits on a desirable corner lot, has a covered patio, and block wall for complete privacy. Enjoy the many amenities Trilogy has to offer: golf, tennis, swimming, bocce ball, pickle ball & many clubs & activities.